I got some requests to do more wedding DIY tutorials and I was super happy to comply! I’m a big advocate on trying to make weddings greener and not have as much waste. 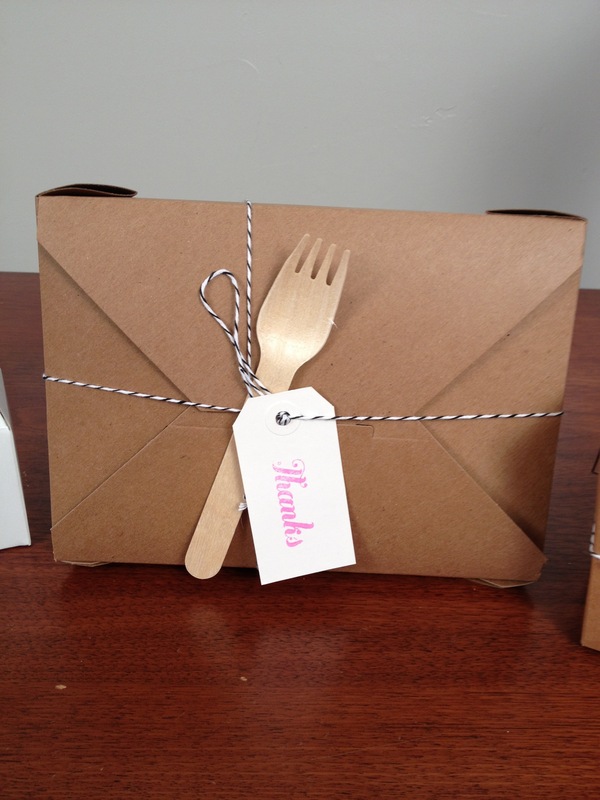 For this week’s video, I saw these biodegradable kraft takeout boxes and thought they were a great way to send guests home with leftover wedding cake. How many times have you seen uneaten slices just sitting on the tables!?! 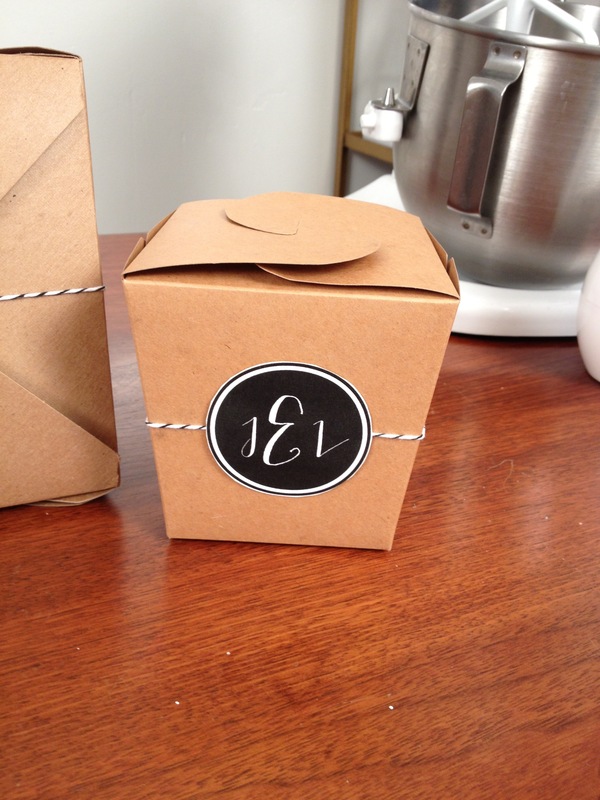 These takeout boxes are not only for weddings, use them at dinner parties to send guests home with leftovers so that you never have to worry about getting your Tupperware returned to you. 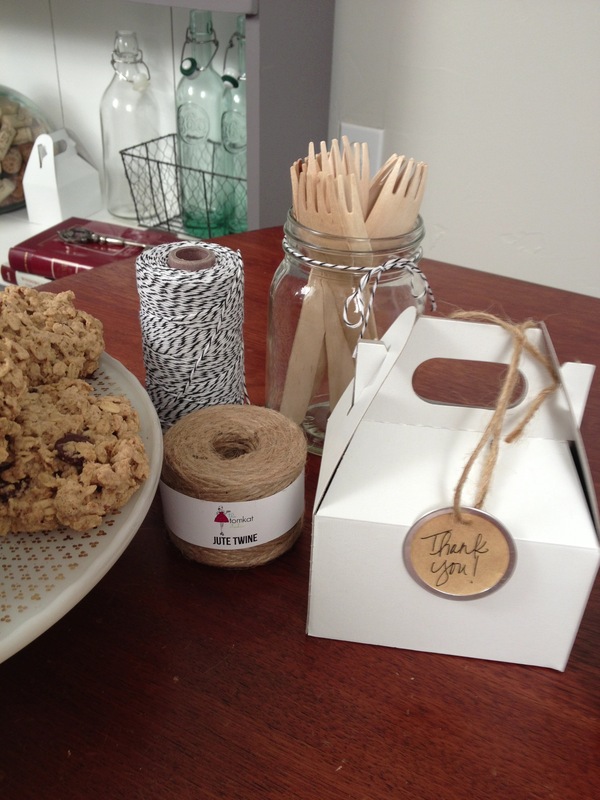 I’ve also included a recipe for my signature Gluten Free Oatmeal Cookies that you can use to fill your boxes and turn them into wedding favors. Don’t forget to SUBSCRIBE to the YouTube channel, so close to the 1,000 goal!